Where is your supplement processed / manufactured? 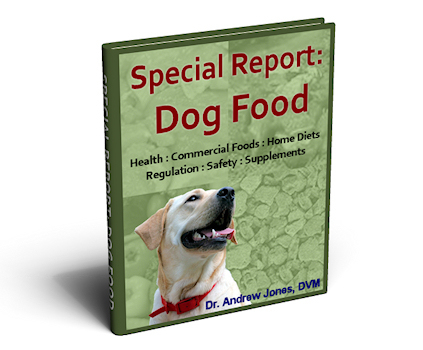 Dr. Jones' Ultimate Canine Health Formula is manufactured in our plant in the USA, in Utah. Our plant is an FDA approved facility and complies with Good Manufacturing Practices (GMPs), and has its own in-house full service laboratory to ensure product quality and safety. All final safety and standards testing for Ultimate Canine is with an independent third-party lab.